Looking for high-paying jobs in Mumbai? Here is your chance to be a part of something big. Want to let your skill bring you the money that you seek? Be a part of our pick of the day from our jobs in Mumbai section and say hello to a new world of opportunities. Come let us take a deeper look into what the company is all about and what is the job requirement. Everyone has a unique relationship with their hard earned money. CashRich respects and appreciates that relationship and helps the user take control of their money. They encourage the user to grow and handle money confidently, investing in the right place, saving the right way. You can start your “wealth creation journey” with CashRich and plan for your next save. Whether you are planning to save for an upcoming vacation, your child’s education or want to invest to be able to save on taxes, CashRich wants to guide its customers through all that. It provides its customer the platform and the encouragement to achieve their goals. 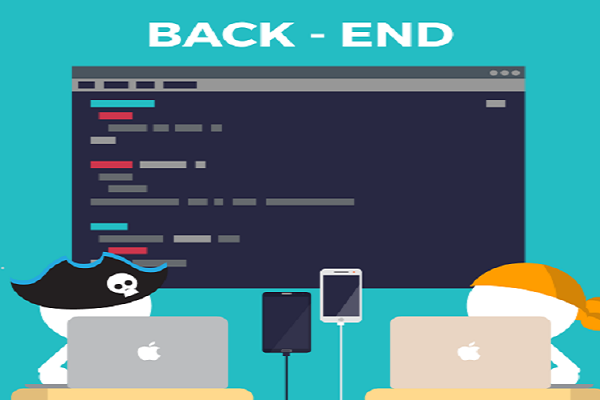 CashRich is looking for Backend Developer with development skills that will do the talking for him/her. They want a B.Tech/B.E. graduate to be a part of their ever-growing family. At least 1 year of experience in writing for server-side applications is required to be eligible for this job profile as is some experience in struts, hibernate or spring framework. The selection process will depend on your AMCAT score and the shortlisted candidate will be called in for a telephonic interview which will be followed by a face to face round of interview. Interested in the position or want to read more about it? Click here. 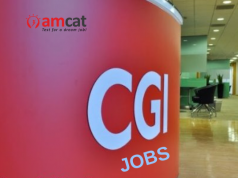 You can apply for more such jobs in Mumbai by following our AMCAT jobs portal. You can look for similar IT jobs or fresher jobs depending on your need. Previous articleCampus Placements: The Ultimate Preparation Guide to Clear Aptitude Tests in 6 months! Next articleMissed impeccable English skills in school? Upgrade your English this way!